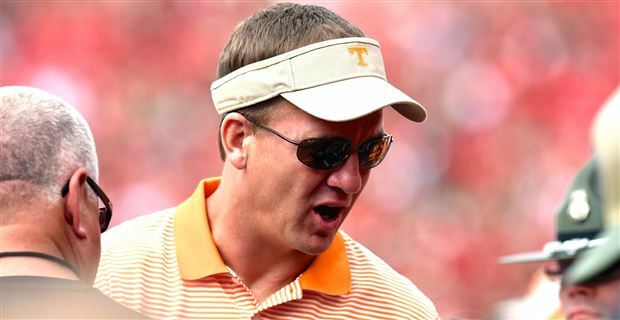 Shirts With Random Triangles: Peyton Manning Will Not Be Coaching Tennessee This (Or Any) Upcoming Season. Speaking at Middle Tennessee Sports Awards on Thursday night, Manning put the kibosh on the coaching rumors, apparently not just for the 2016 season, but for good. Peyton Manning on becoming a coach: I do not see myself coaching. I will not be a coach. Tennessee fans will just have to go back to dwelling on Jon Gruden becoming the next Vols head coach.